Greenbrier Station Real Estate - Find Your Perfect Home For Sale! "I was very confident in her from the start. 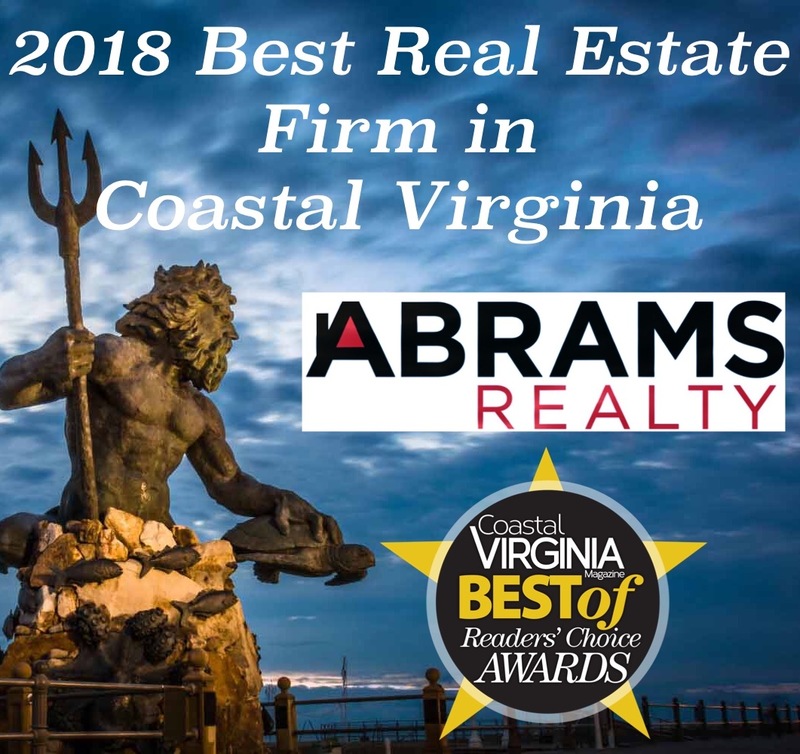 The owner Liz, has been an exceptional help during our process, she also goes above and beyond for her clients, and you really can't ask for more than that in a trusting company. I couldn't have picked a better Management for our property, definitely price friendly, and on top of everything. I'd go back and choose them again if I was in position to. 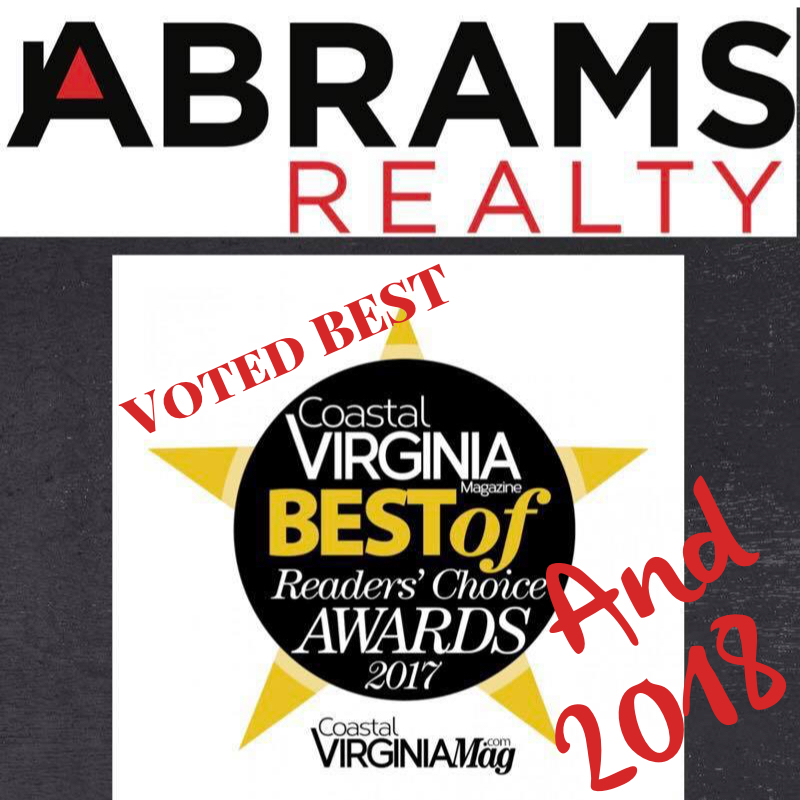 Thanks Abrams Reality for your professionalism and abilities to make what can be a stressful situation, smooth and as easy as can be."